ER is in my blood. It’s part of my DNA. My first (real) job fresh out of veterinary technology school was in an ER. 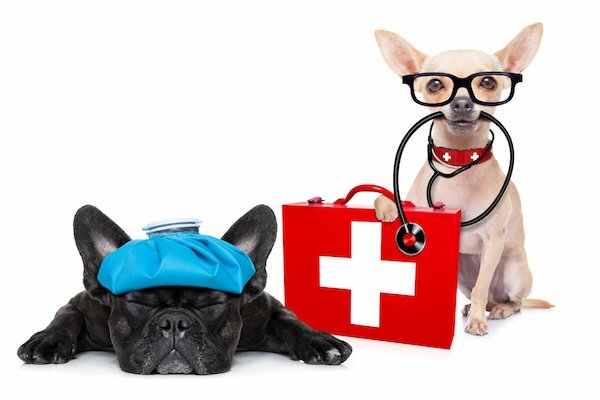 Throughout my career with Vet2Pet, multiple emergency hospitals have contacted me to learn more about our product. I always tell them that we build custom apps for veterinary practices. They typically assume a custom app is not something emergency hospitals need. #2: Medical record requests can be made quickly and easily by pet owners through the app. Rather than calling your front desk and tying up your client care representatives on the phone, you can reference the dashboard to see if a pet owner has requested records and then prioritize when they get completed and sent to your referral partners. Implementing an app for your emergency hospital is a no-brainer. It’s beneficial to your clients, your patients, and your team.